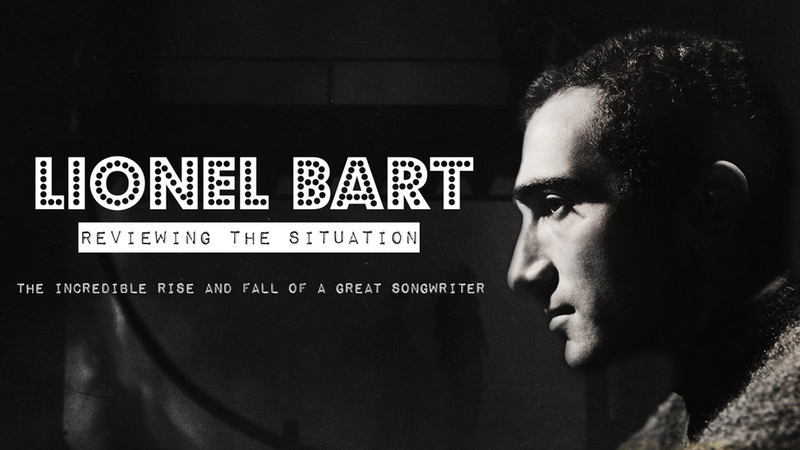 Documentary telling the larger-than-life story of Lionel Bart, the composer of the musical Oliver! Written by Bart’s biographers, this documentary for BBC 4 draws paints a vivid, poignant picture of the rise and fall of one of Britain’s favourite songwriters. Drawing on his unseen personal archive and interviews the documentary also features contributions by Barbara Windsor, Ray Davies and Marty Wilde.